Manchester United confirmed on Wednesday that legendary former manager Alex Ferguson is out of intensive care following emergency surgery for a brain haemorrhage. Ferguson, 76, was admitted to Salford Royal Hospital for the procedure on Saturday after a fall at his home near Manchester. 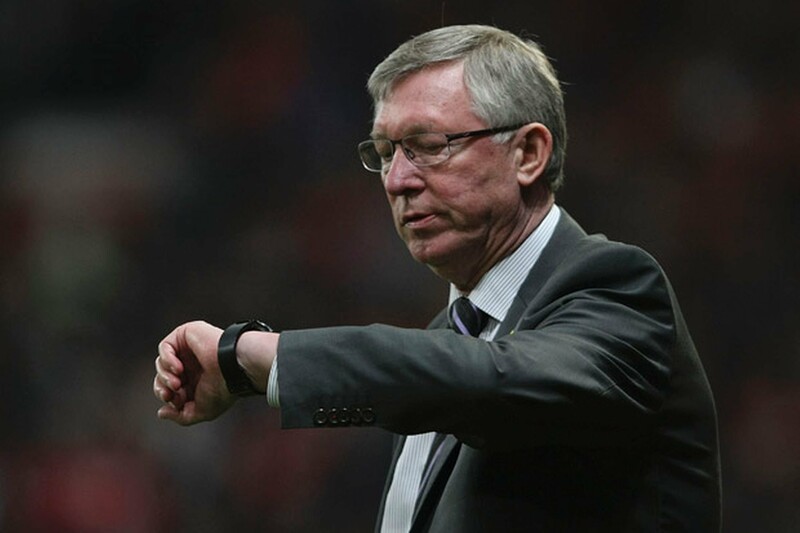 “Sir Alex no longer needs intensive care and will continue rehabilitation as an inpatient,” United said in a statement. United’s statement was the first update on Ferguson’s condition provided by the club since saying the procedure on the haemorrhage on Saturday had gone “very well”. Considered the most successful manager in the history of British football, Ferguson won 38 trophies in just over 26 years in charge of United, including 13 Premier League titles and the Champions League twice before retiring in 2013.